have been known as a symbol of healthy foods across the globe and been called the “Miracle diet” too. The benefits of sprouts are countless; are packed with all kinds of nutrition in a very small serving size. This is because the concentration of nutrients is much higher in sprout form when compared to the mature plants they become. With all these benefits sprouts helps to reduce weight it does not contains calories or fats, rather they help in breakdown of complex sugars and unessential fats present in the body. blessed food for those having heart related issues such as Blood Pressure, High sugar and Cholesterol content, diabetes etc. 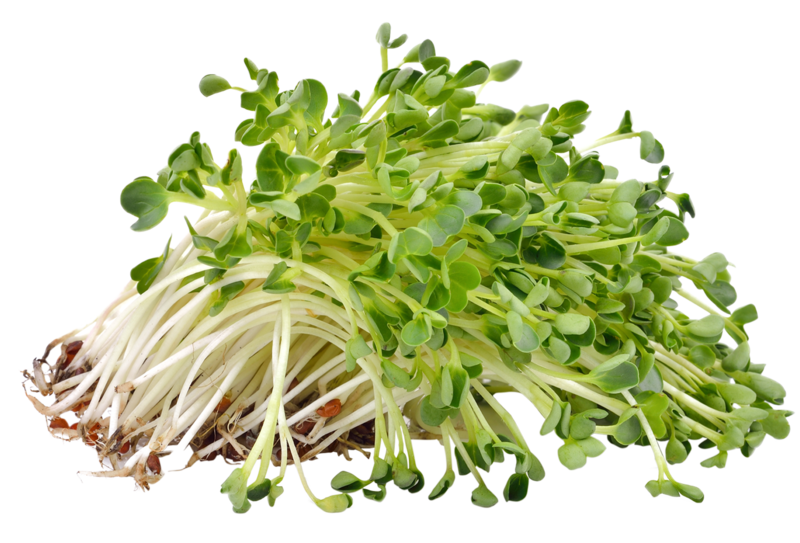 Sprouts help in removing excessive Sodium out of the body which is the main reason for your higher blood pressure. Sprouts contain antioxidants and nutrients that help in averting Skin wrinkles and Acne. Sprouts can also act as a medicine if you are suffering from Constipation problem. Kohenoor International Pakistan, with its immense experience in this industry, produces the finest quality of agriculture produces and offer highest germination varieties of sprouts seeds. For complete detail and digital catalog please contact us.